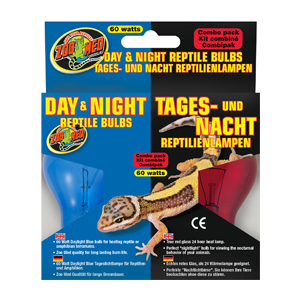 The D3 Vivarium lamp, and the Bird lamp, have both proved to be extremely popular in their compact forms, with many people finding them more convenient to install when compared to the traditional linear tube. 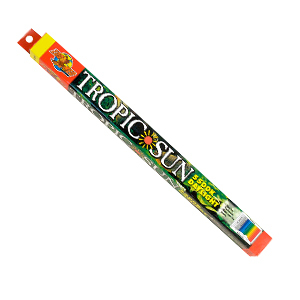 The D3 Vivarium lamp, and the Bird lamp, have both proved to be extremely popular in their compact forms, with many people finding them more convenient to install when compared to the traditional linear tube. 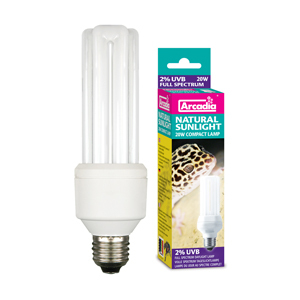 Now, the same benefits of a compact lamp are available to anybody keeping reptiles with lower UV requirements, such as most snake species, courtesy of the new Arcadia Natural sunlight compact lamp. 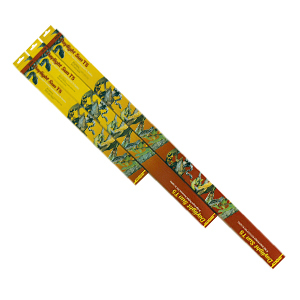 At 2%, the UVB output is ideal for such reptiles, and also for amphibians, insects and arachnids. 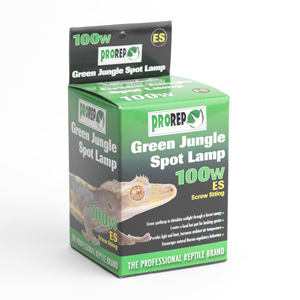 As with the other compact lamps in our range, it is an energy saving lamp, which although producing an output equivalent to that of a regular 100W lamp, actually only has a consumption of 20W. The output can be maximized, by using the lamp in conjunction with the Arcadia compact lamp reflector.